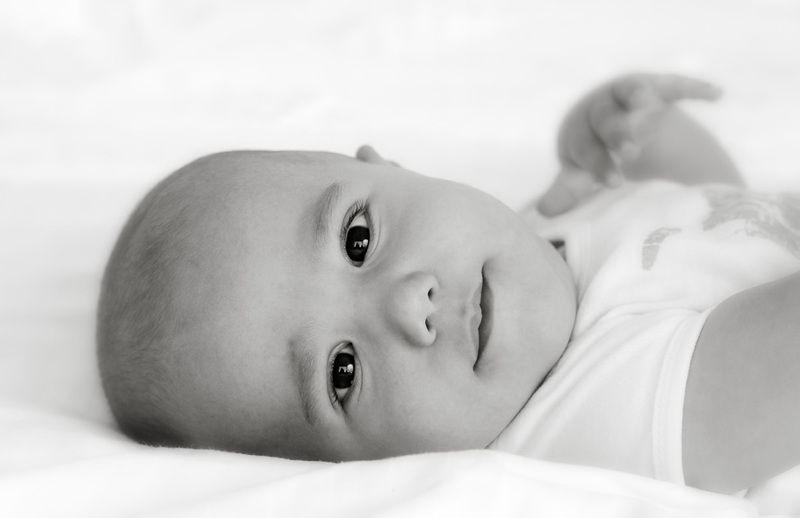 New York Baby Photographer, the best time to photograph your newborn baby, infant, and toddler. I always reccomend to not waste a moment to schedule your child’s first session, your newborn will be the easiest to photograph within the first two weeks of life. What’s so special about that time frame? Primarily, it is their sleep pattern. During the first two weeks of your child’s life, they will continue to sleep deeply just as they did in the womb. This makes them the most ideal for sweet squishy baby images. Another reason to keep in mind is that newborns tend to have perfect skin during the first weeks of life. Shortly after this time frame, many infants shed a layer of skin (my first son had this, and his skin “peeled” for what seemed like forever! ), while others develop infant acne on their face. And, believe it or not, after the first weeks of life your precious little one will start taking on the appearance of a baby, rather than a newborn. The exception: if your newborn is premature and spends a little extra time in the hospital nursery, the timeline applies a little differently and we’ll work with you and your newborn to make sure you get the perfect memorable images! If possible, I reccomend that newborn portraits take place in your home as this is a better representation of life than a sterile studio look. The next milestone to document is “the sitter”. The sitting stage is one of my favorite baby stages to photograph. What defines this stage is that your child is just now able to sit up on their own, but not yet able to scoot or crawl. What makes this new skill of your childs life so special is that it changes their whole view of the world. Babies at this age just seem to have a whole new sense of wonder in their eyes and are eager to smile at even the most minimal things. The biggest milestone to capture is your child’s first birthday! As your child reaches their first anniversary of life I reccomend scheduling a portrait session that focuses on your one year old and also includes the rest of your immediate family. Your child now has a personality all their own and they understand the relationship of your family. It’s also a perfect time to capture their new skills of standing, walking or perhaps playing with a family heirloom toy. © 2019 Natural Kids Photography New York | NYC Family, Maternity, Baby, Infant, Child and Newborn Photographer|ProPhoto4 by NetRivet, Inc.